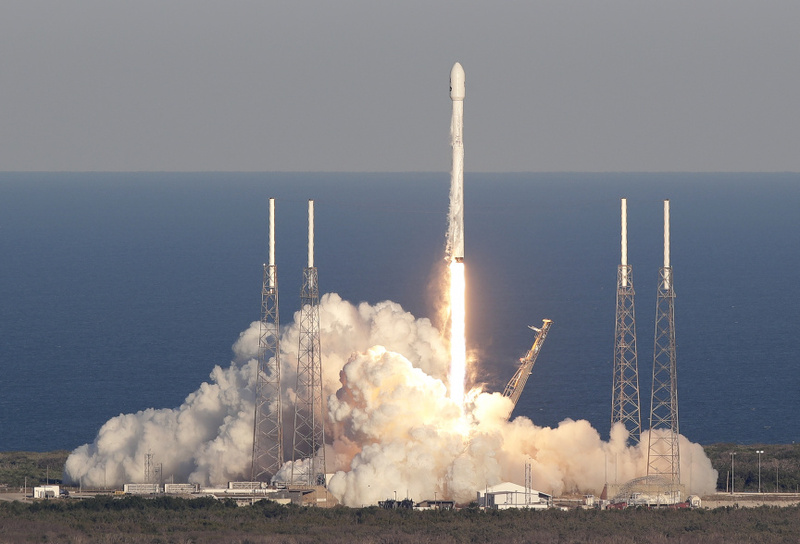 CAPE CANAVERAL, Fla. (AP) — NASA's Tess spacecraft embarked Wednesday on a quest to find new worlds around neighboring stars that could support life. Tess should come within a few thousand miles of the lunar surface on May 17. The moon's gravity will help get the satellite in the right orbit and keep it there. The cameras — equipped with wide-angle lenses a mere 4 inches across (10 centimeters) — will be off during the lunar flyby.